Curved Stairlifts from just £2995! 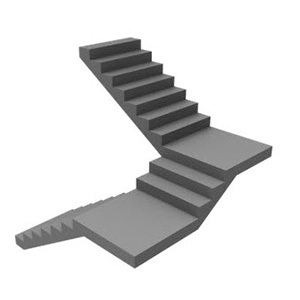 The following section gives an outlined explanation between the different options available for both straight and curved staircases. Where there is a sub-landing, this lends itself to both options and it may be the users mobility that decides which option is most suitable. 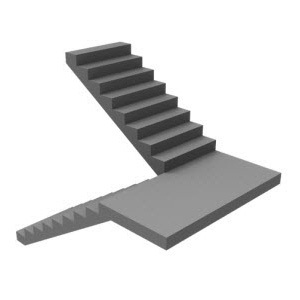 If your stairs have a square sub landing and enough room to transfer safely between flights, then you could consider one or two straight stairlifts. 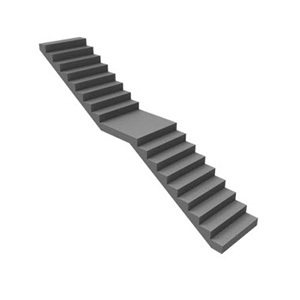 Below are the curved stairlift options we offer. We are able to offer both new and reconditioned options which come with 2 years and 12 months full parts and labour warranty respectively. Our new options have the latest technology for negotiating awkward bends and narrow widths and can even travel facing backwards to gain more room. The reconditioned versions are from some of the industries leading manufacturers and are well know brands. These are proven models that offer fantastic value for money and many years of reliable service. Please choose between new or reconditioned curved stairlifts using the links below. 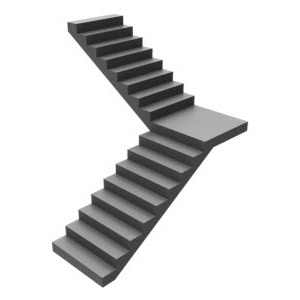 Our rental option for straight stairs is less than £10 per week! 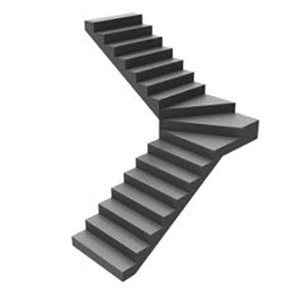 For straight staircases we also offer Stairlifts to rent. There are no contracts and no minimum or maximum length or time they must be rented over. You can hire a straight Stairlift for less than £10 per week! Want to find out more?